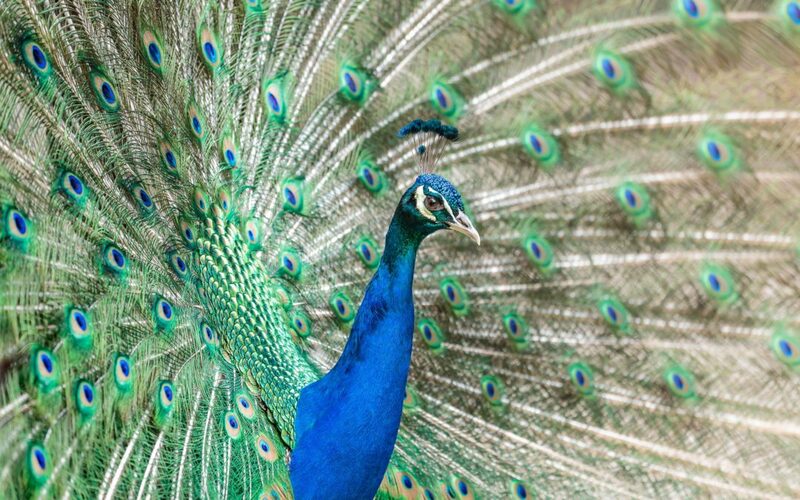 Consider the peacock feather. Who knew that such intriguing colors could be created without manufactured paints and dyes? What about the solid, compact structure of a snail shell…could we build storm-proof housing like that for humans?